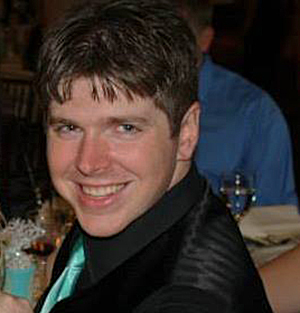 Brendan is a currently an Applications Engineer with Eaton Corporation’s Electrical Division. In his role, Brendan develops the design and layouts for electrical distribution equipment for the New York City market, and provides technical expertise and direction for other engineers in the market. 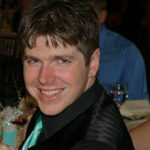 Brendan has held various roles of increasing responsibility in Eaton since joining the company in 2007. Brendan currently lives on Long Island, and is married with four school-aged children.